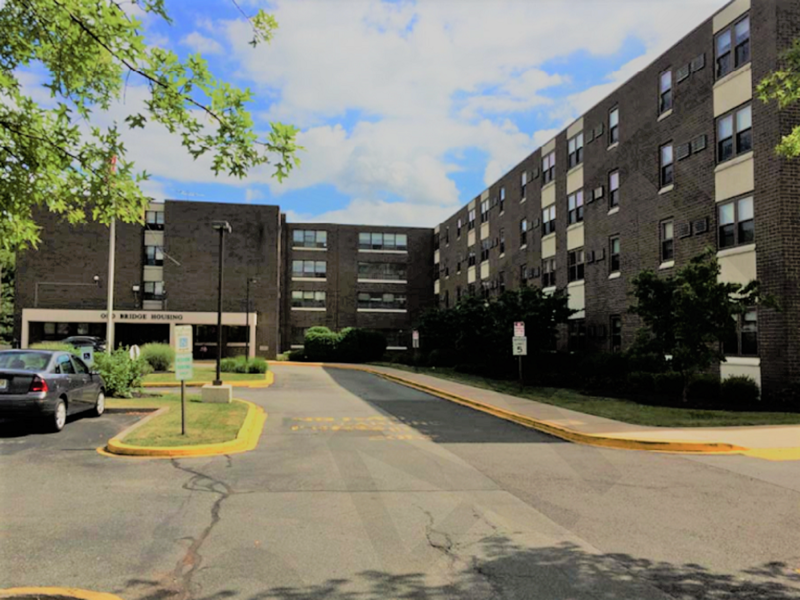 Hudson Valley Property Group LLC (“HVPG”) and Red Stone Companies, LLC, in joint venture with Wheelock Street Capital, acquired 1,009 units of New Jersey senior and family affordable housing located throughout northern New Jersey. The seven properties are subsidized through US Department of Housing and Urban Development project-based Section 8 contracts. The former owner was a legacy owner that was looking to exit to the affordable housing space. The seller (who also owned a management subsidiary that operated the properties) wished to maximize sale proceeds, while also ensuring that a thoughtful transition and post-disposition plan was implemented for the existing onsite staff. The acquisition is the first phase of a long-term preservation plan that will include thoughtful and sustainable upgrades to the properties in the years to come. 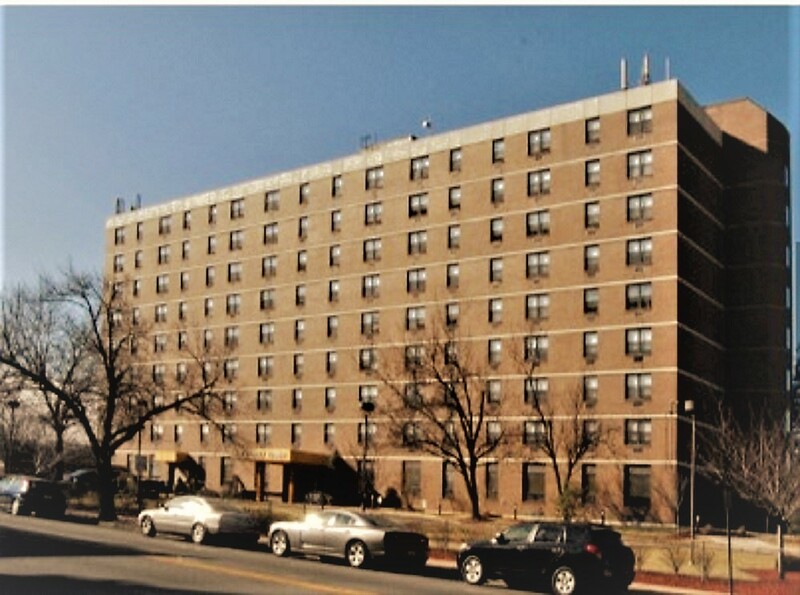 The transaction was financed with a significant private equity investment and a unique financing facility structured by Walker & Dunlop and Fannie Mae. 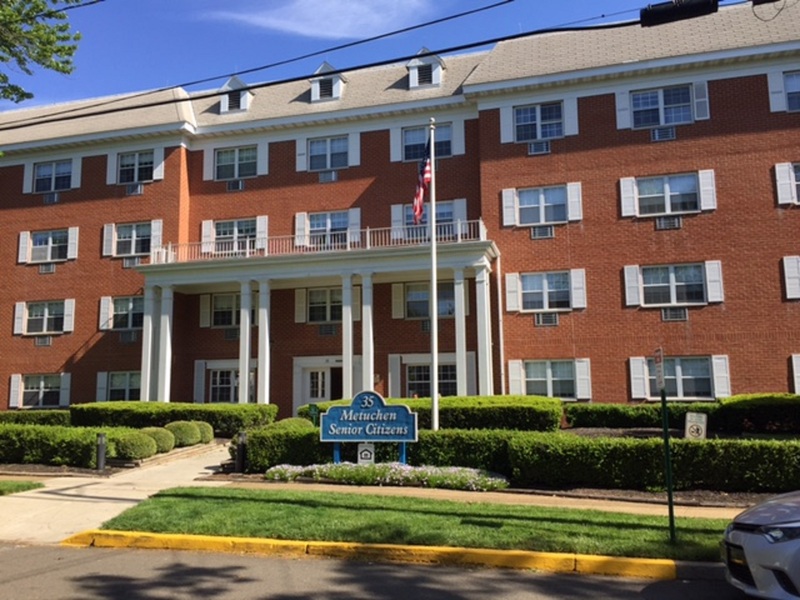 The New Jersey-based property management company, Community Realty Management, assumed operations while retaining a majority of the existing management staff at each of the sites. 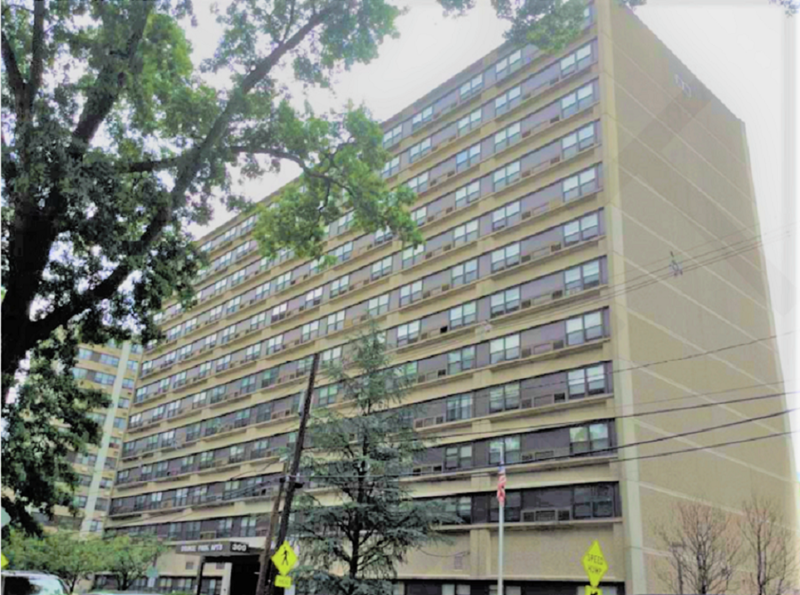 This transaction demonstrates a creative financing execution to preserve New Jersey’s aging supply of affordable housing without relying on limited state public funds. It is estimated that the portfolio houses a total of 2,500 residents. The municipalities where these properties reside have been supportive of the preservation of the portfolio. The joint venture plans to hold the properties long-term and pursue renovations and sustainable upgrades based on the physical needs at each of the sites.